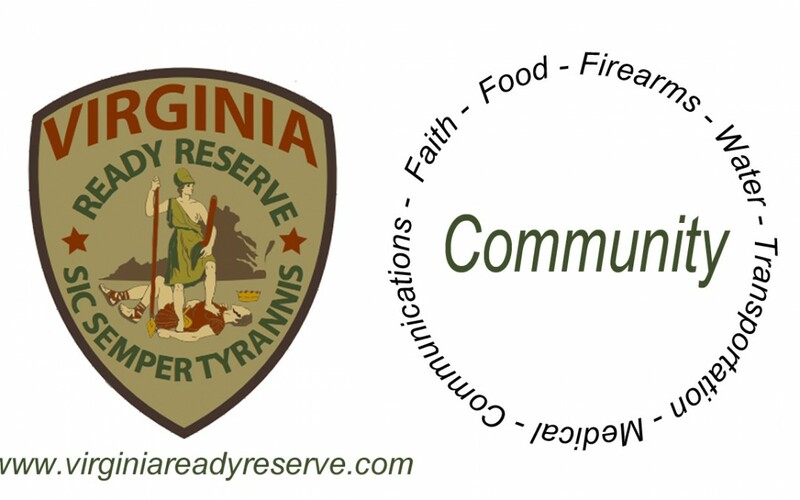 The Virginia Ready Reserve is an organization within the Commonwealth of Virginia dedicated to preparing local communities to respond in times of need. For too long we’ve let this responsibility be delegated to failed organizations such as FEMA. This country was founded on local control and local response. As far back as the 1600’s before this nation was founded we had local men tasked with preserving their community. In 2012 alone we were faced with Hurricanes, Earthquakes, Derecho, Wind Storms, Flooding and more. Very little help came from our government. As recent as 50 years ago, communities had men who were ready to respond. A reserve of people that were trained and equipped for a variety of tasks. We are dedicated to restoring this. There are many great private organizations that do disaster relief and response. We will whenever possible partner with them. In today’s modern age we are very dependent on communications. This is the number one task of the Virginia Ready Reserve. To establish a statewide network of radio communications. Learn more on the Virginia Ready Reserve website.